Biznext India: Indian IT company HCL Technologies has completed the acquisition of Strong-Bridge Envision (SBE), a digital transformation consulting firm with offices in Seattle, Denver, Atlanta, and New York City. 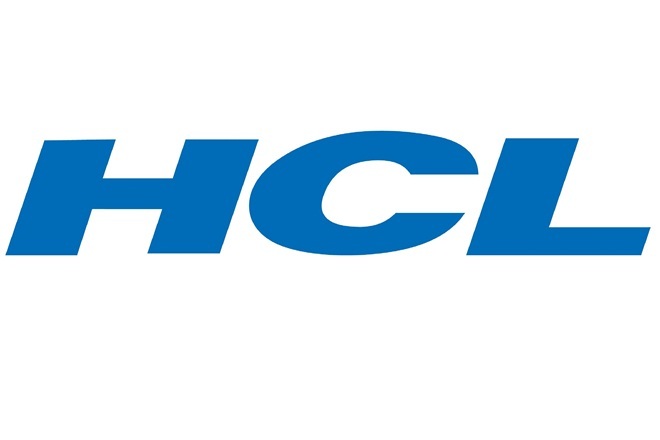 With this acquisition, SBE has become a part of HCL’s global Digital and Analytics business. Strong-Bridge Envision, headquartered in Seattle, WA, is a digital consulting firm specializing in customer experience strategy, business transformation, and change management. Serving Fortune 1000 clients since its founding, Strong-Bridge Consulting merged with Envision in 2017 to extend its consultancy and digital transformation capabilities and further establish its footprint across North America, transforming itself into a market leading digital transformation consultancy. CC Petsky Prunier served as the financial advisor to Strong-Bridge Envision and Bow River Capital.